1. 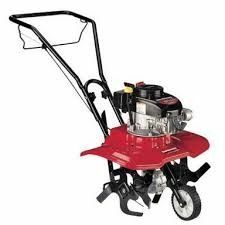 This series of mini-tiller is applied in the work of paddy field, terrace, croft, dry field and vegetable field such as plain, mountain area and hills, as well as the ploughing and harrowing work of orchard. 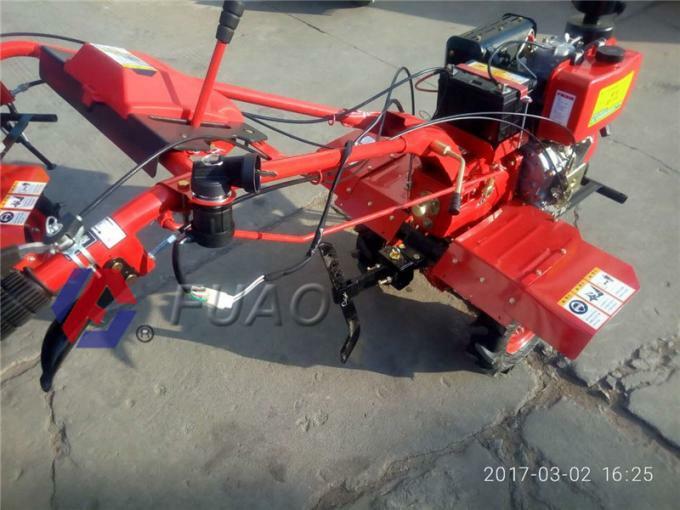 It is your ideal mini farming machinery and your good assistant of getting rich. 2. The separated dung sullage can be used as the raw material of the organic fertilizer, fish feedstuff and the different composition feedstuff of the feed factory (such as grass and find fodder), and it is easy for delivery. 3. 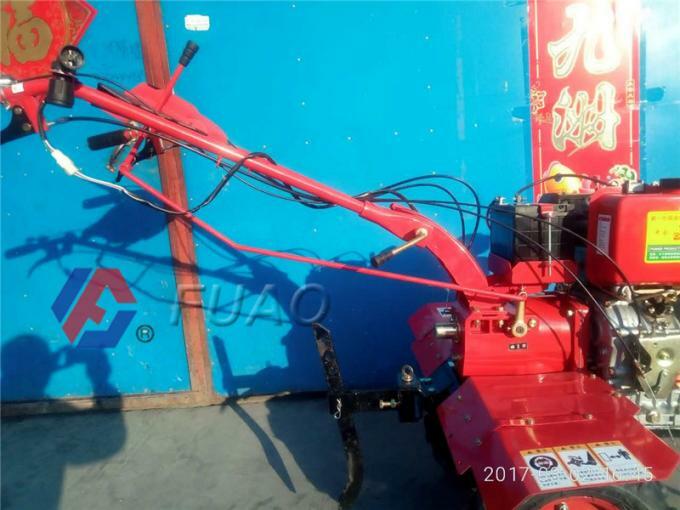 It has advanced design, convenient operation, high output, strong compatibility and high efficiency.